Help eliminate the threat of preventable childhood diseases with a full package of immunizations. Your gift can save a life and ensure a healthy start for children born into extreme poverty. 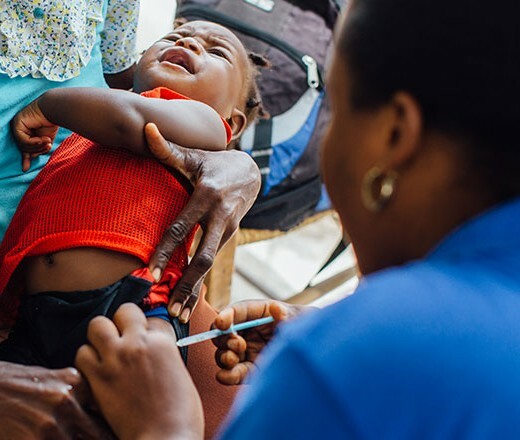 You gift will provide a full package of immunizations for one child. 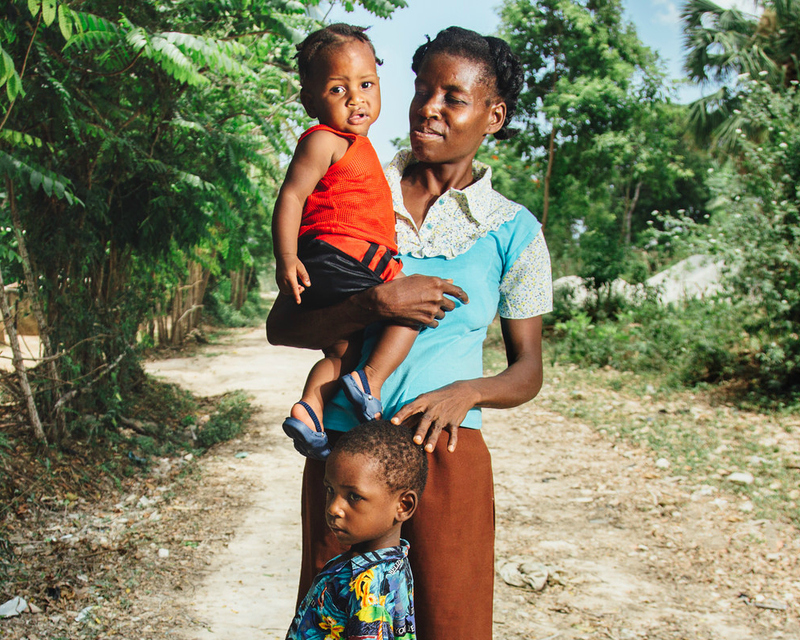 Until recently, if Mania or her children became sick, they had to seek treatment from traditional healers—or resort to home remedies—because health facilities are expensive and far away in their rural community of Côtes-de-Fer, Haiti. Your gift means children like Mania's daughter and son can be protected from deadly childhood illnesses.